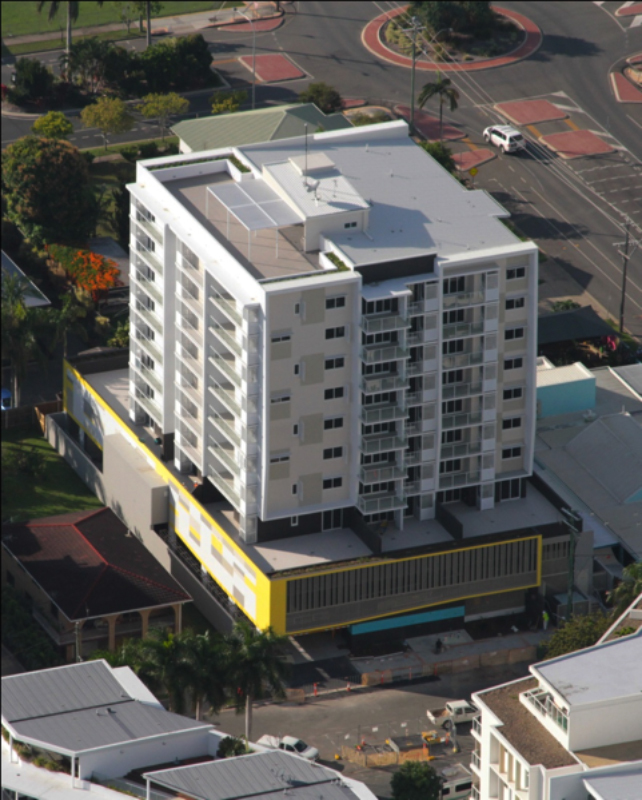 Project description: A ten-storey residential apartment block with 64 units and communal roof terrace on the banks of the Pioneer River, a short walk from Mackay’s CBD. Highgate’s role: Highgate Management provided development and project management on behalf of the fund manager / developer and were integral in working up an alternative / feasible concept plan which increased the site yield by (21) units / (2) levels (49% yield increase) over the existing consent, making the development commercially viable. 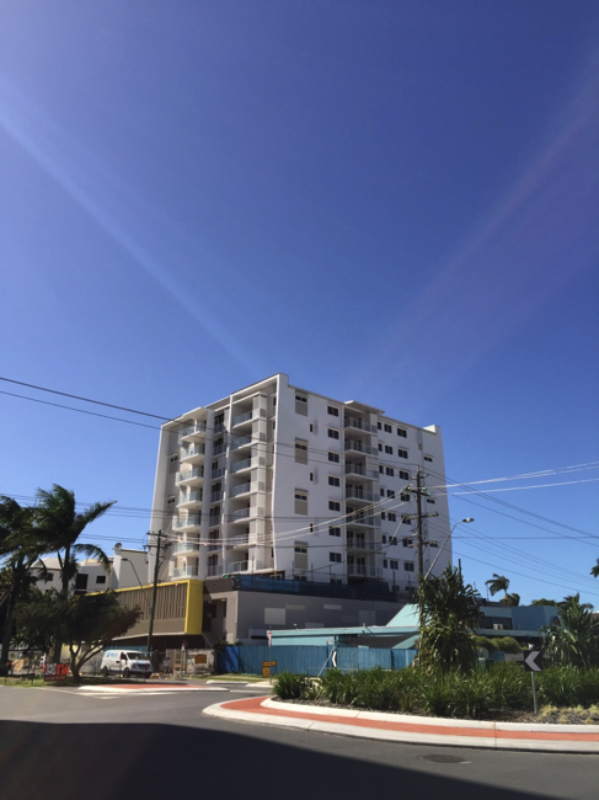 Through a consultative approach with Council, Highgate facilitated an amendment to the existing planning approval via the Queensland Planning and Environment Court. 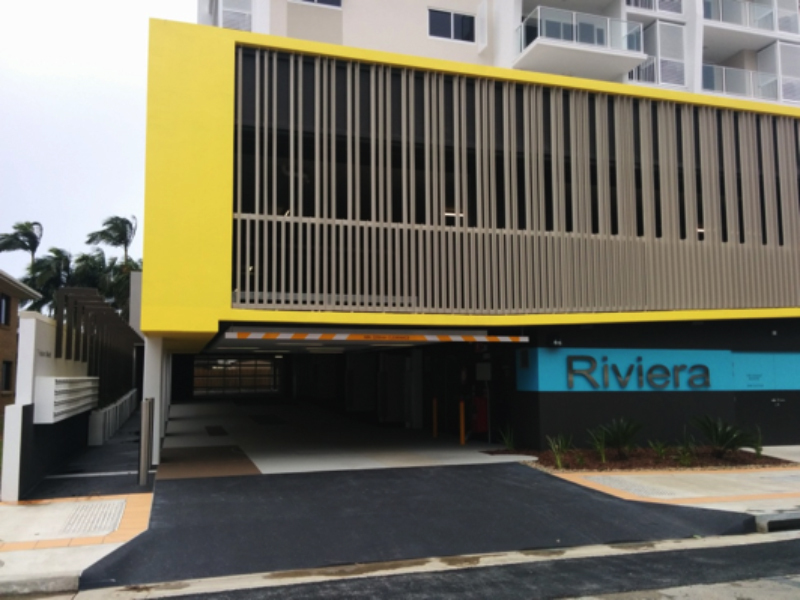 Early works (design, authority approvals and demolition) were procured under a letter agreement prior to the main works being awarded to the same D&C contractor. Highgate secured preferential equity funding for the project and provided superintendent services to the Client and financier during construction. Completion date: Construction (practical completion) was achieved in July 2015 with settlement of unit sales following there after.